Our fuel is supplied out of NSW major terminals with Diesels & Petrols that meet & exceed Australian Standards. We cover the towns and surrounding areas of Cootamundra, Wagga, Temora, Grenfell, Boorowa, Young, Harden, Gundagai, Junee & Yass. Our fuel delivery trucks operate 6.00am to 6.00pm six days a week to provide that exceptional service to keep you moving through Harvest & Sowing, when you need it most. We offer a full product range of Fuchs and Caltex oils and greases with free delivery for large drum orders. Fuchs is one of the leading lubricant manufacturers for the initial filling of passenger cars, trucks and agricultural or construction machines. With a comprehensive range of lubricants for all automotive applications and the XTL® technology that is unique worldwide, FUCHS truly sets new standards. 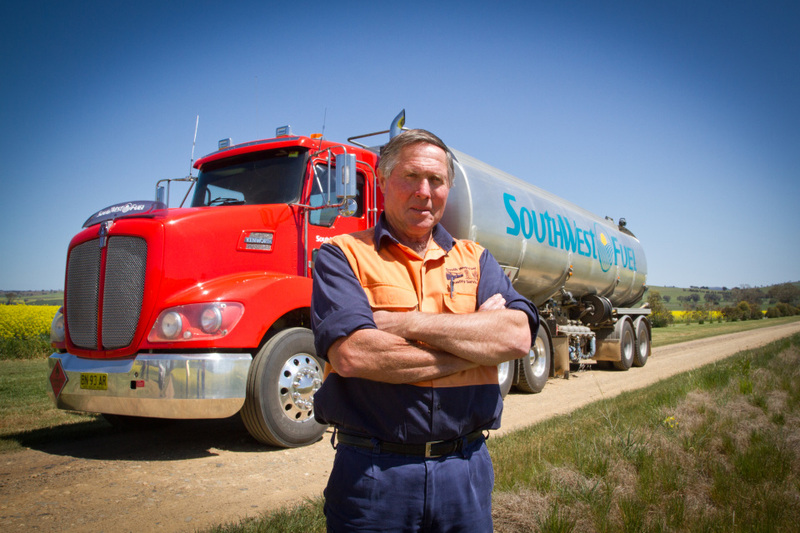 An account with South West Fuel can be used at any of our five retail sites, Cootamundra, Young, Temora, Murrumburrah & Grenfell. We offer Starcard and BP card to cover Australia wide purchases billed to your local account. Our retail sites operate 6.00am to 8.30pm with 24 hr fuel ATM’s in Temora & Coota for after hour purchases.